"Step support for your small business "
The personal contact and efficiency. They have plenty of departments available for any kindness of help you may need. The only problem I have is the time zone difference with payroll and insurance. Meet with a local representative to get a feel of their services. * We monitor all Avitus Group reviews to prevent fraudulent reviews and keep review quality high. We do not post reviews by company employees or direct competitors. Validated reviews require the user to submit a screenshot of the product containing their user ID, in order to verify a user is an actual user of the product. Hi there! 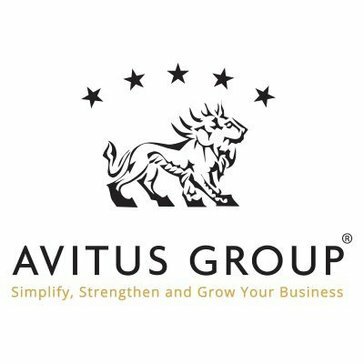 Are you looking to implement a solution like Avitus Group?